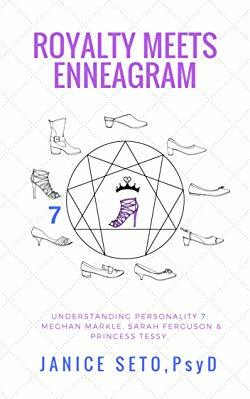 Launching new series “Royalty meets Enneagram” with first book: Royalty meets Enneagram: Understanding Personality 7 Meghan Markle, Sarah Ferguson, Princess Tessy. Royalty Meets Enneagram: Understanding Personality Style 7 Meghan Markle, Sarah Ferguson, Princess Tessy of Luxembourg https://www.amazon.com/dp/B07D56YKXD/. 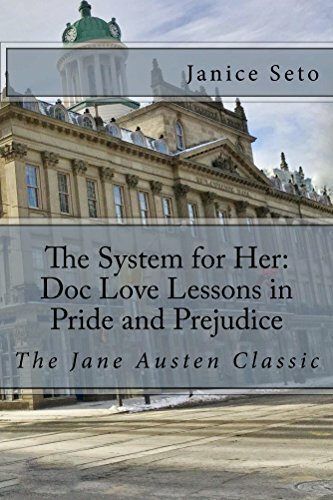 One day Free Kindle ebook promotion is happening on W May 23, 2018 from midnight PDT on the west coast.